1. Host an apple cider party in my dorm room. 2. Go paddleboarding on Lady Bird Lake very early in the morning on a school day. 3. Eat a cinnamon roll pancake at the original Kerbey Lane Cafe. 4. Attend a tailgate and stay the entire football game. 5. Have an old movie marathon with friends. 6. Hike and hammock in St. Edwards Park. 7. Make and gift some homemade bread and pumpkin butter with my little sister. 8. Arrange some fall florals for my windowsill. 9. Cook up this amazing butternut squash chicken pan-roast for my family. What a week it's been, y'all. I submitted three homeworks today, and after my last full day of classes, I think I deserve just a little bit of a break. Tonight I'm super excited to be attending a pre-ACL party at The Domain Austin with one of my close girlfriends, so be sure you're following along my Instagram story @sarah_thebella for a peek! 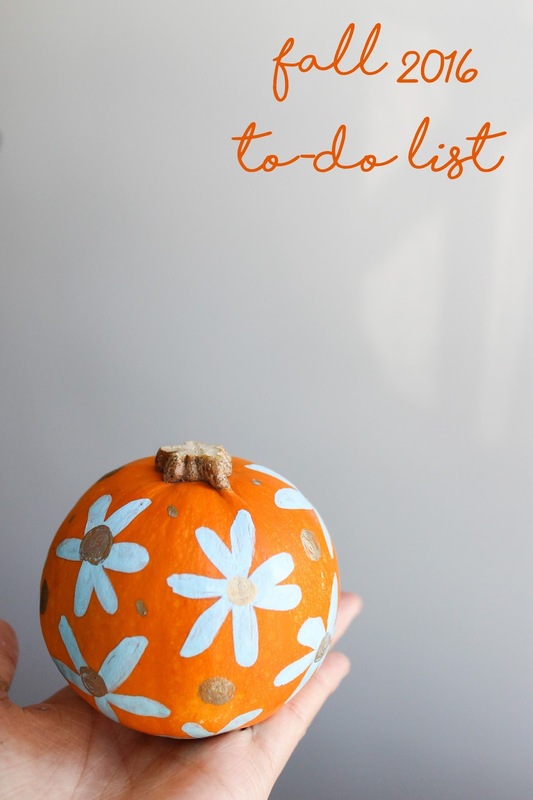 I would love to know - what's on your fall to-do list? Apple Cider Party? What a fun idea! I love this list, Sarah! Looks like you're going to have a fun fall. Yes, totally! I'll be sure to blog about it when it happens! Cinnamon roll pancake?! I'm in! Carrie, have you ever had one before? It is heavenly! See you tomorrow!